The number1 spot on our list belongs to no one other than the King of Pop, Michael Jackson. Popularly referred to as King of Pop, Michael Jackson created history in the world of music with his chart breaking albums. 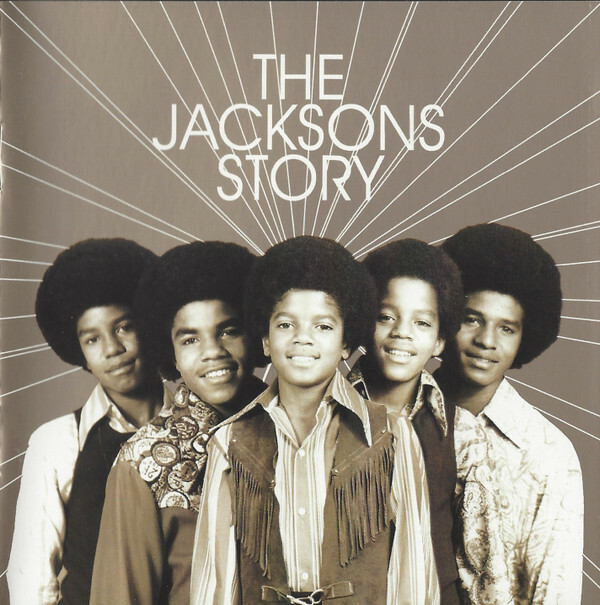 Jackson changed the world of music like no other with his chartbusters and best-sellers and wrote chapters in the history of music that would long live for centuries to come. He won the hearts of millions worldwide, making him a global figure in the popular culture for almost four decades and his legacy lives to this day even after his death. His distinctive sound and style has been a HUGE influence in all genres of music from hip hop, disco, R&B, pop, and rock… in addition to his dance style. He was the man behind today’s popular dance styles, moonwalk and robot. H has easily been named ‘the most successful entertainer of all time’. From a very young age he was an artist to be reckoned with. Initially starting as a backup musician, he soon found his way as a lead singer in the family band, the Jackson 5. 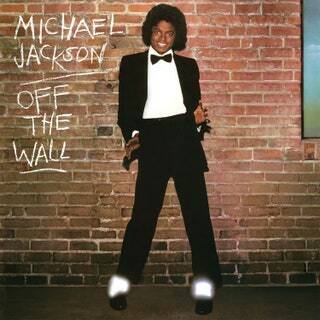 He eventually launched his solo career and released his first album in association with Quincy Jones, ‘Off the Wall’ in 1979. The album was a huge hit and the first ever to generate four U.S. top 10 hits. While alive his 8 albums have made sales of over 1 billion units worldwide and earned him well over $750 million in his lifetime, with 5 of his albums gaining world’s best-selling records of all time. ‘Thriller’ has been the biggest selling album with reported sales of over 65 million units. MJ received numerous awards including 31 Guinness World Records, 13 Grammy Awards, Grammy Legend Award and Grammy Lifetime Achievement Award, 26 American Music Awards and 18 World Music Awards. He was also inducted in the Hollywood Hall of Fame, Rock and Roll Hall of Fame, Songwriters hall of Fame and Dance Hall of Fame. Michael’s impact of the world of music will always live on. The King of Pop passed away unexpectedly on June 25, 2009. His sudden death raised a global outburst of grief, rocking the world. He is still celebrated as the King of Pop and the greatest of all time entertainers.